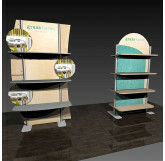 Are you shopping for a new display? 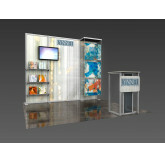 Need to gather multiple quotes or designs from companies? 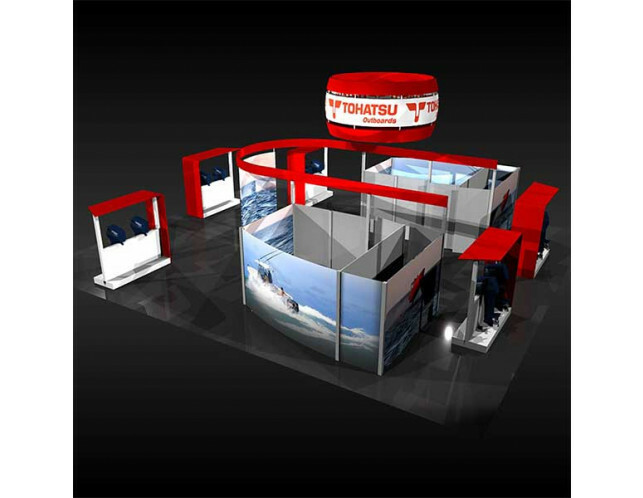 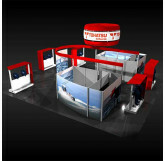 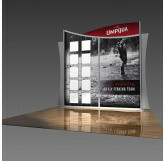 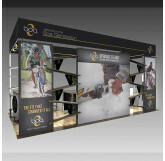 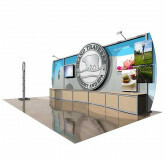 We can create custom displays using your graphics and multiple views for a fresh perspective.